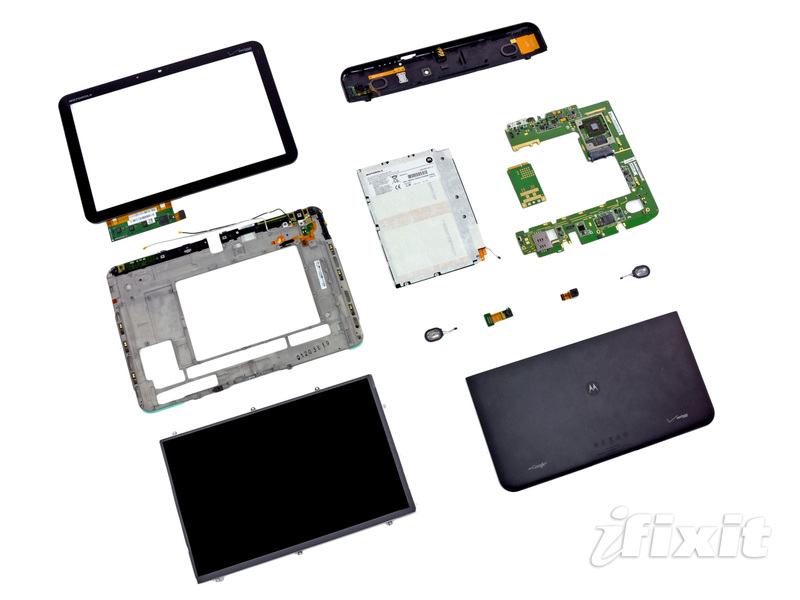 Motorola XOOM Torn Apart, 4G LTE Upgrade Should Be Super Simple? A seasoned technician can perform this swap in less than 10 minutes. Heck, a donkey could probably pull it off in less than two hours. We have no idea why a customer couldn’t just go to a Verizon store and have on-site representatives enable 4G on the spot, just like they’re able to transfer mobile contacts and perform other activation procedures.